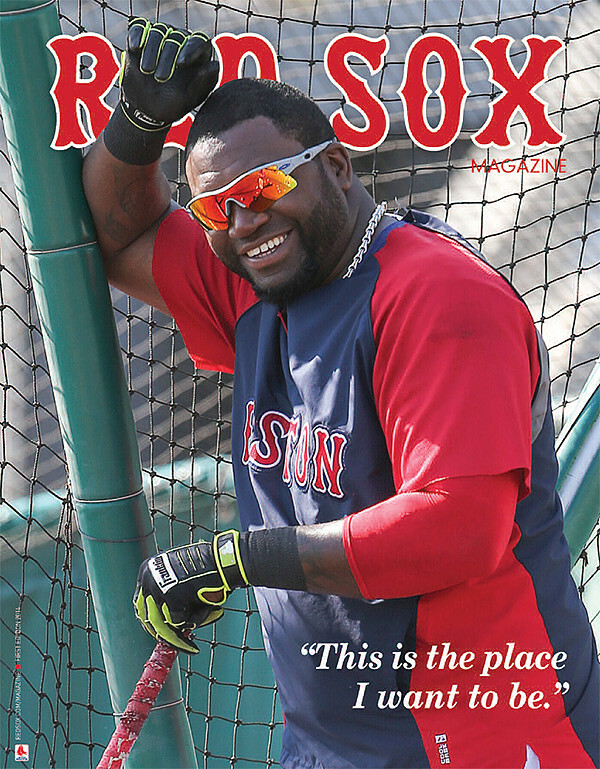 Red Sox Magazine | Accent Design | Inc. Accent produces 5 editions annually, a Spring Training edition plus 4 editions during the regular season. We have managed this project for the Red Sox since 1993.